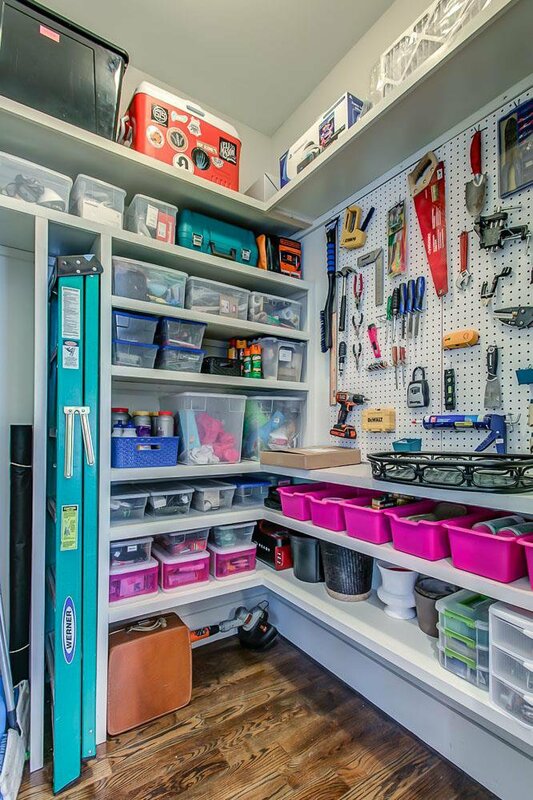 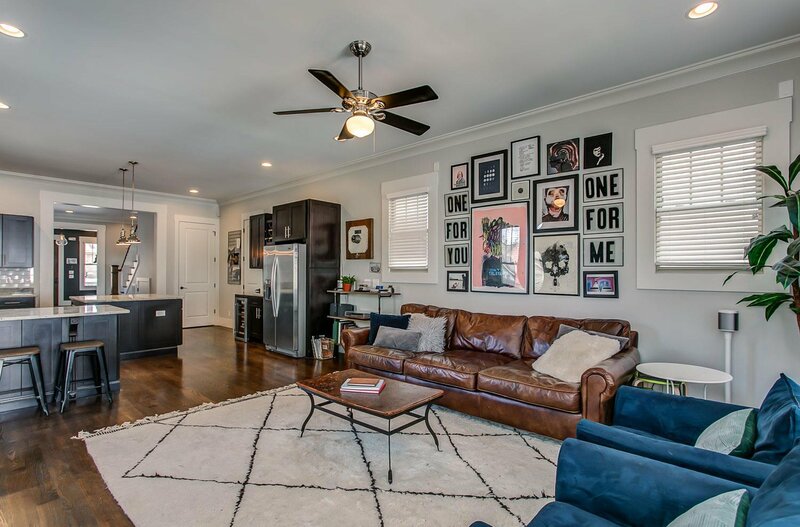 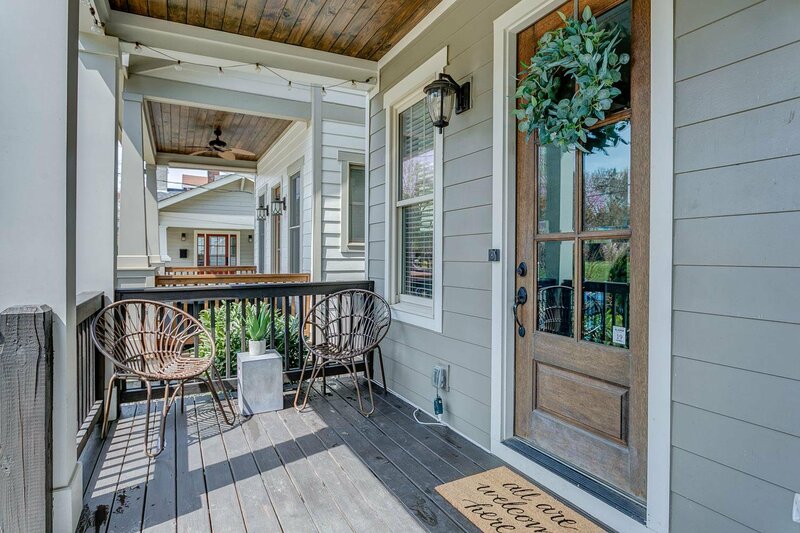 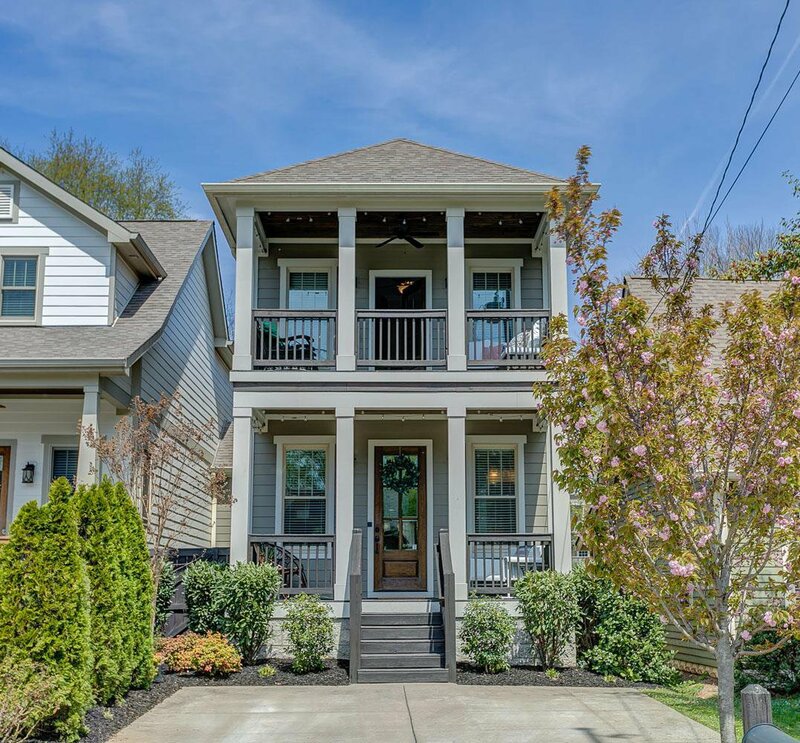 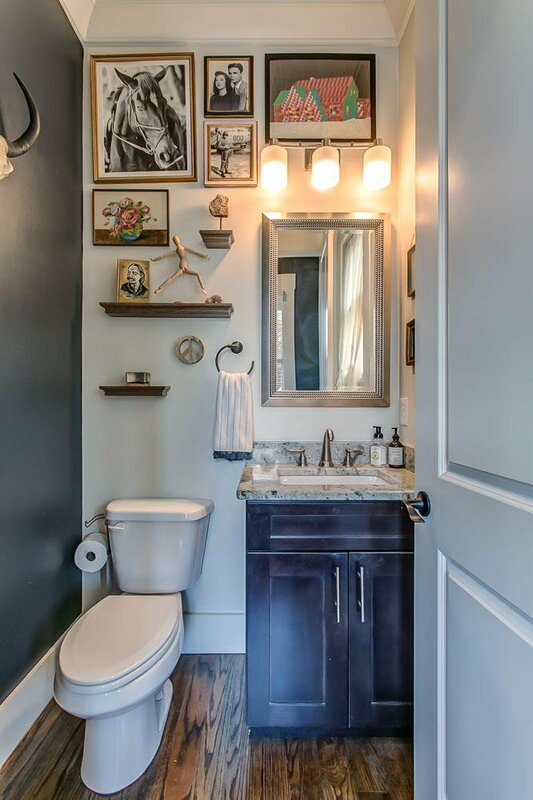 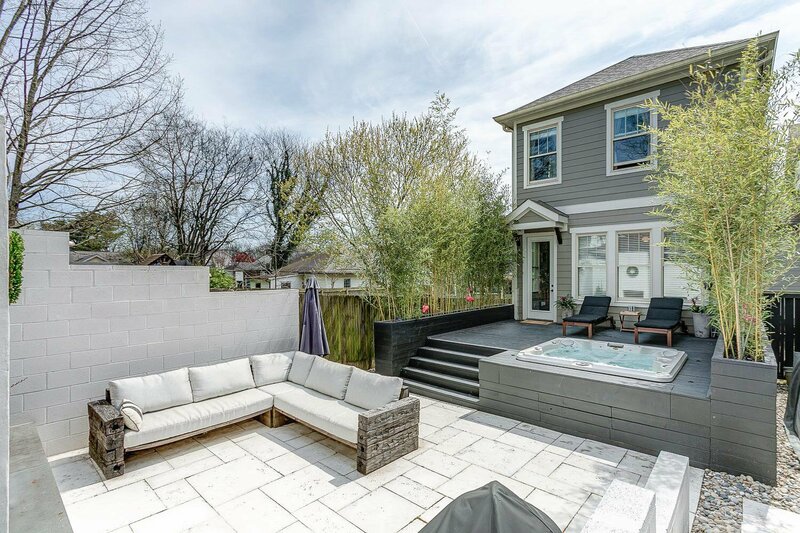 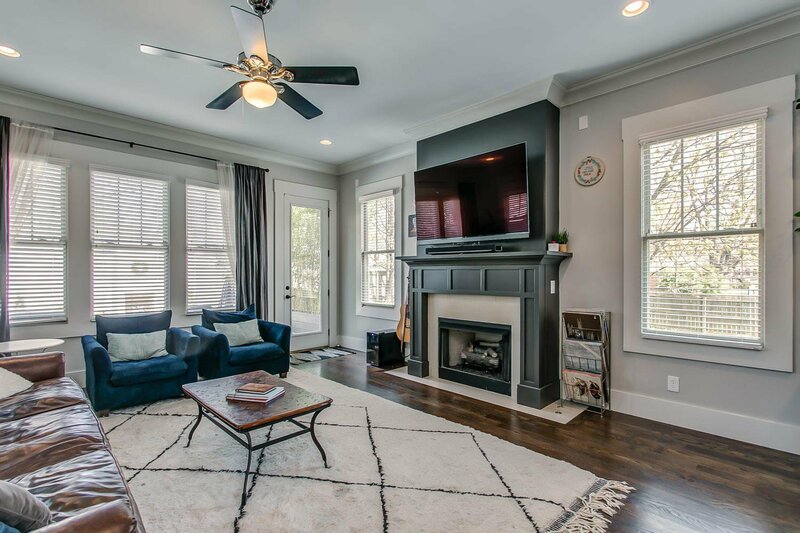 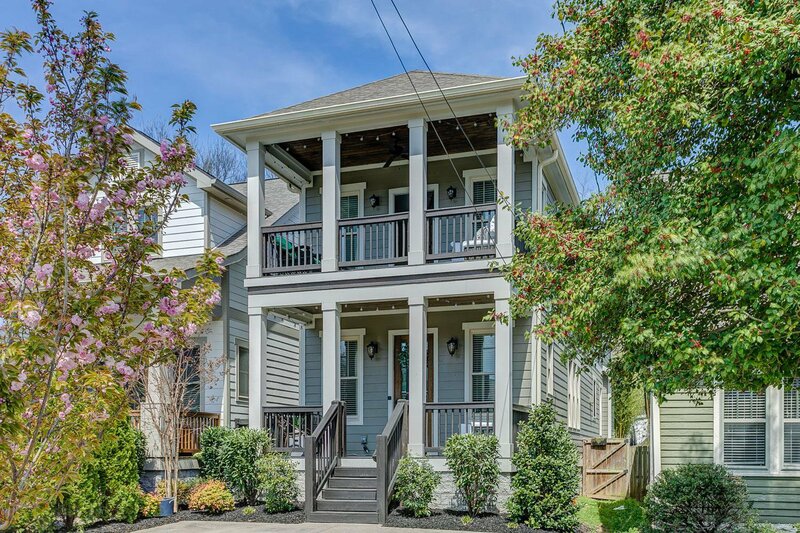 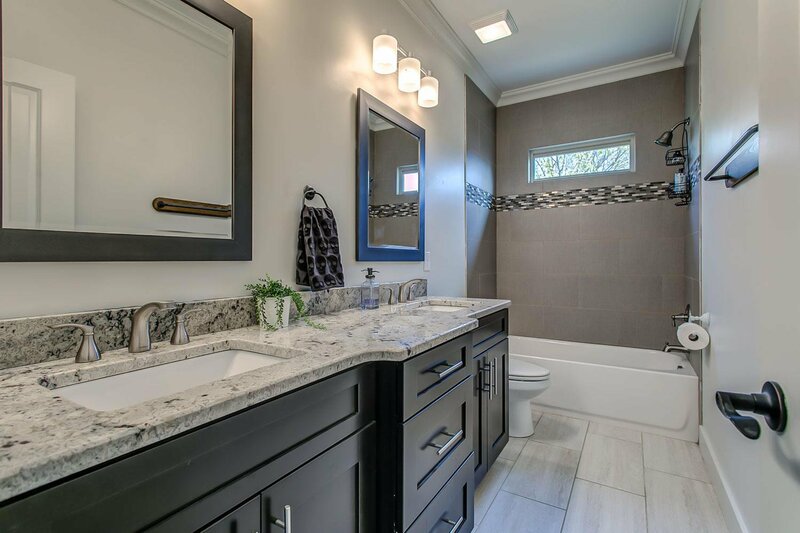 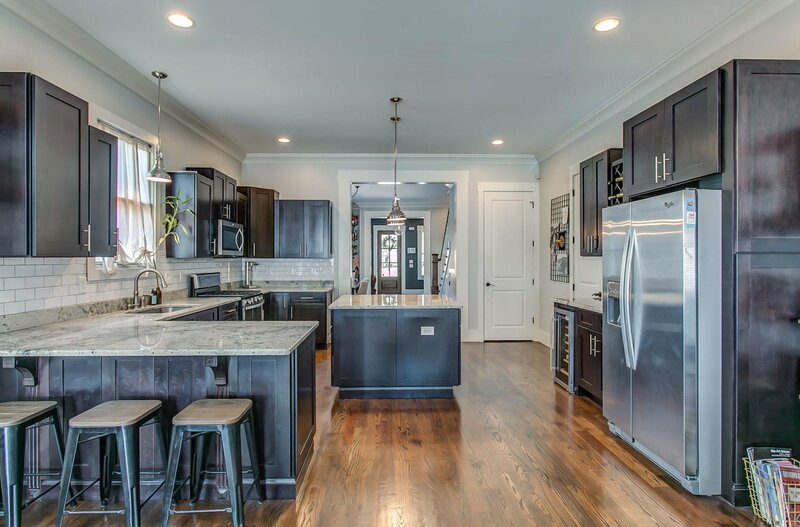 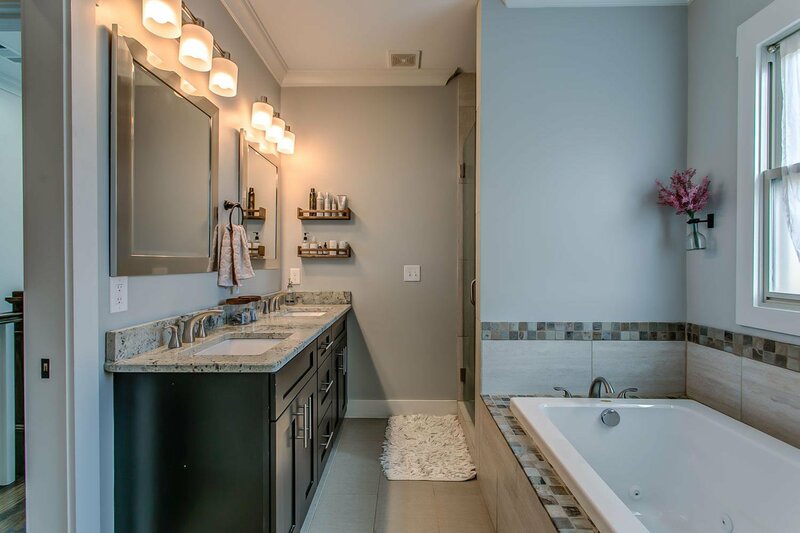 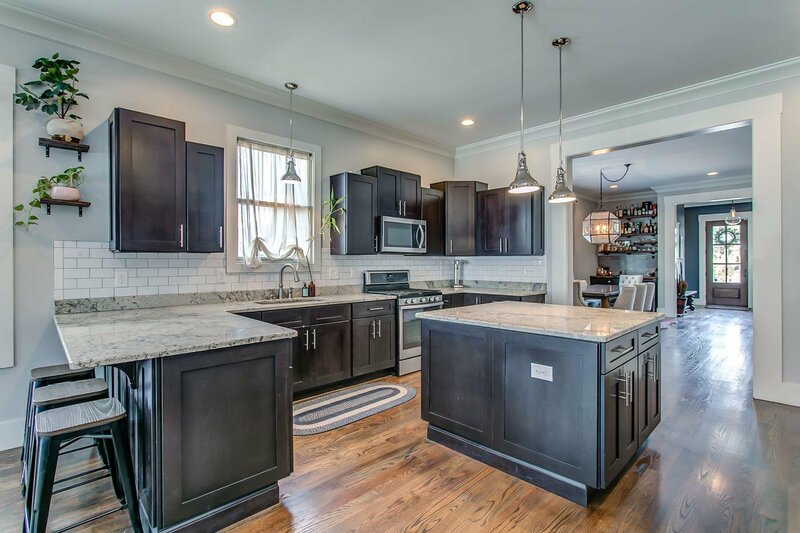 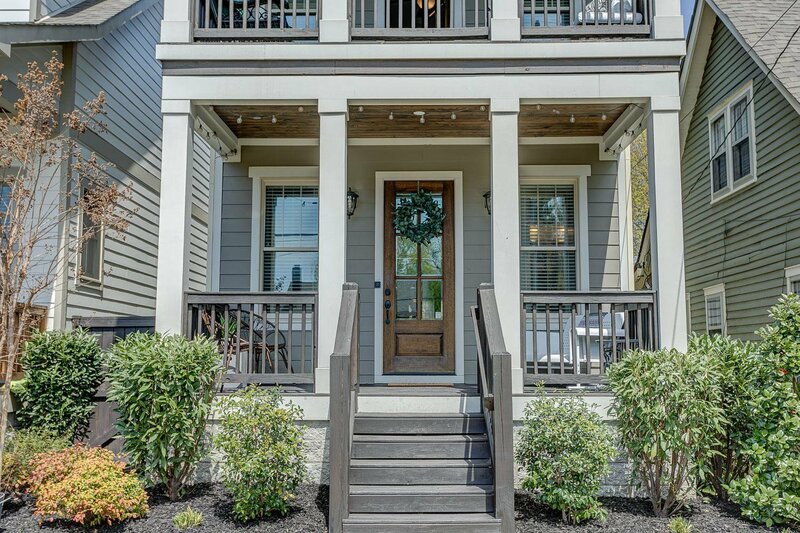 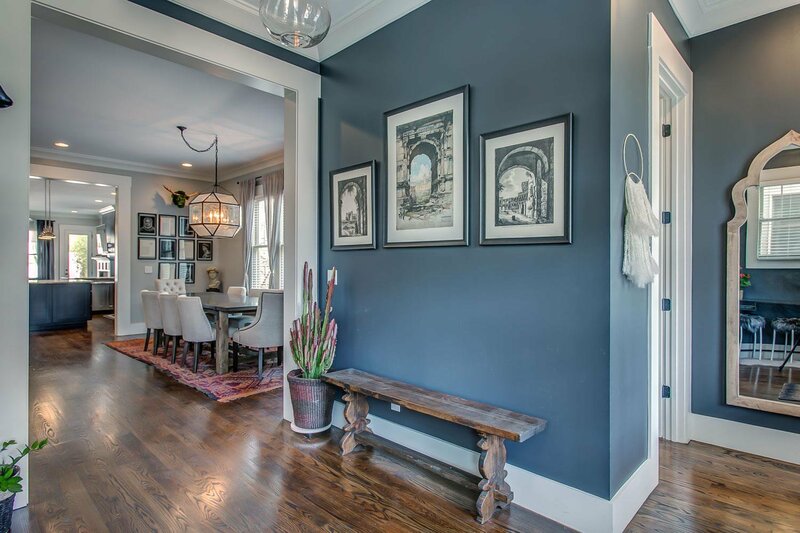 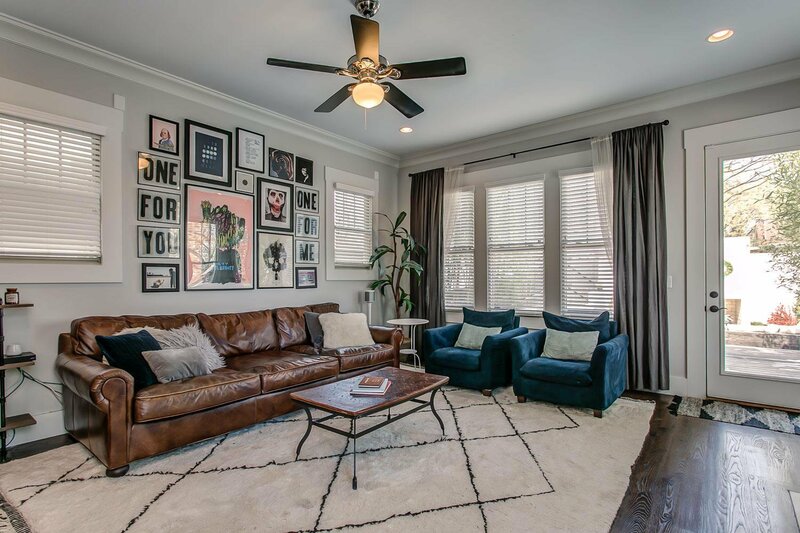 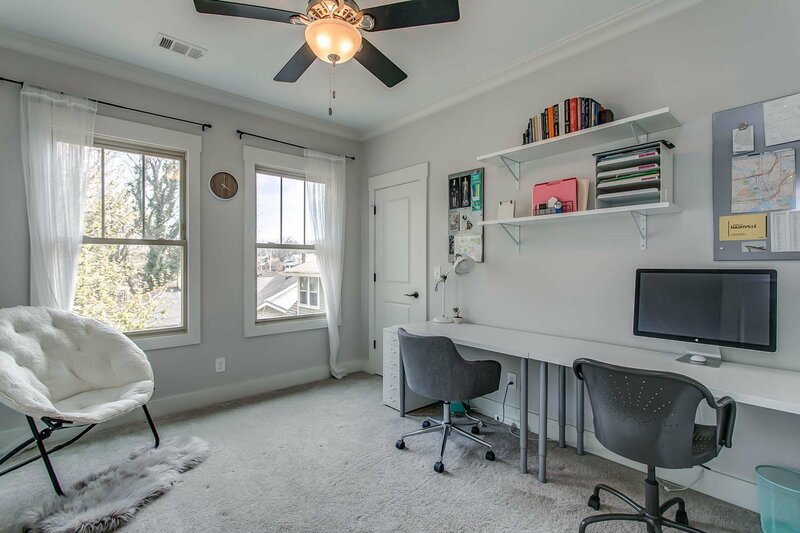 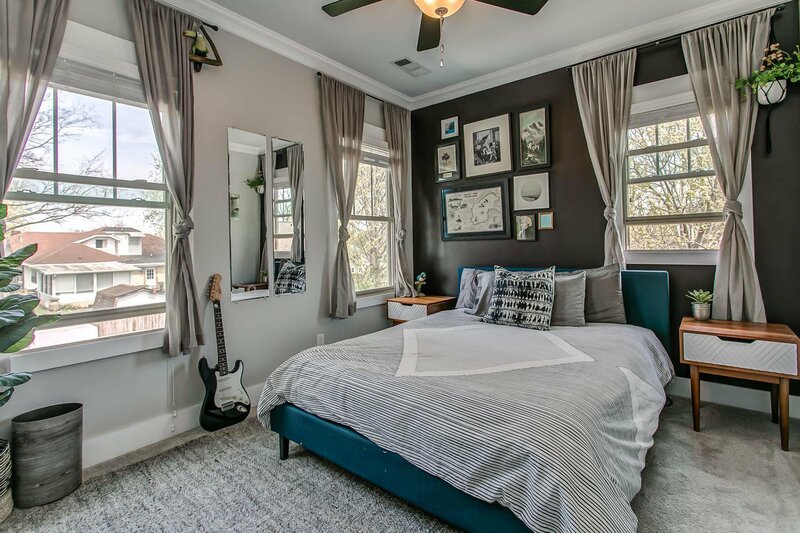 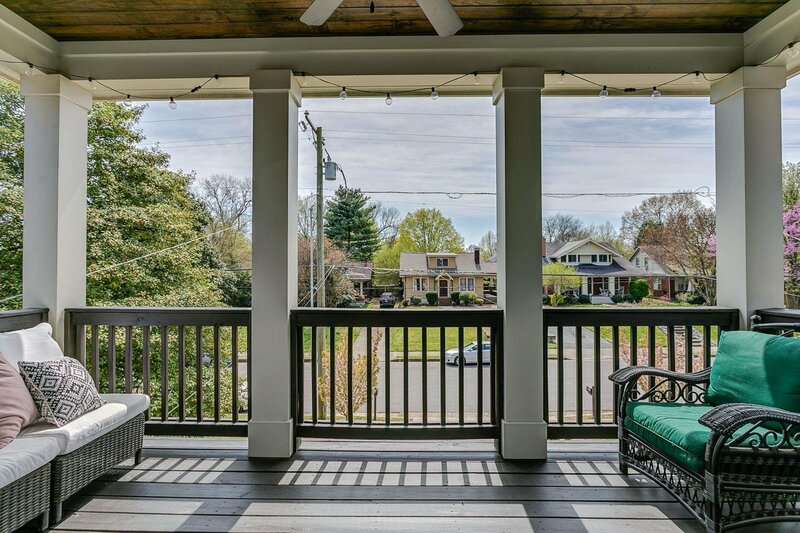 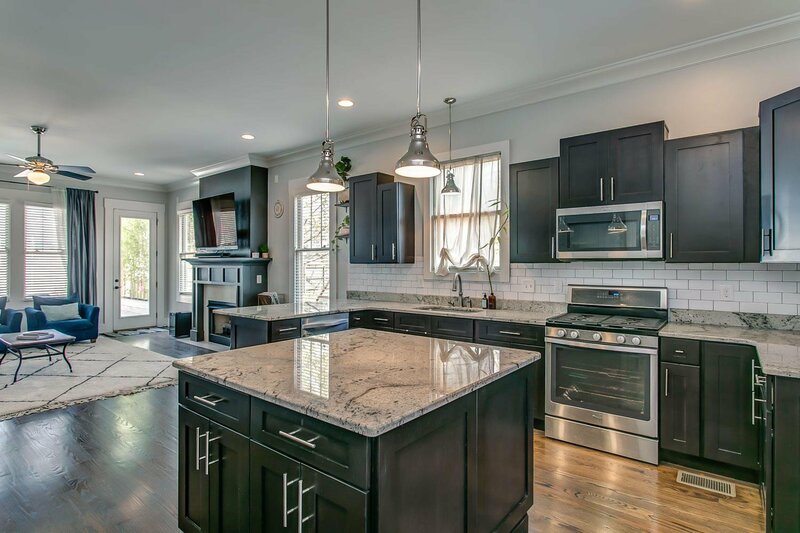 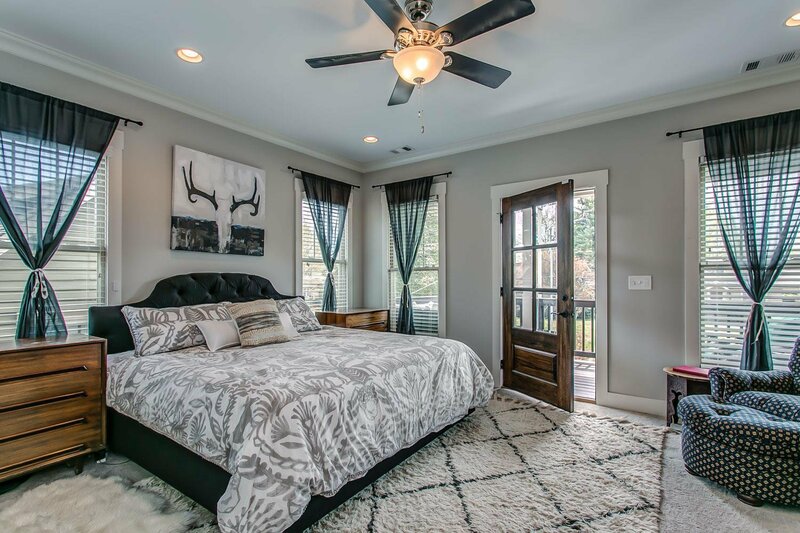 Luxury living in prime East Nashville. 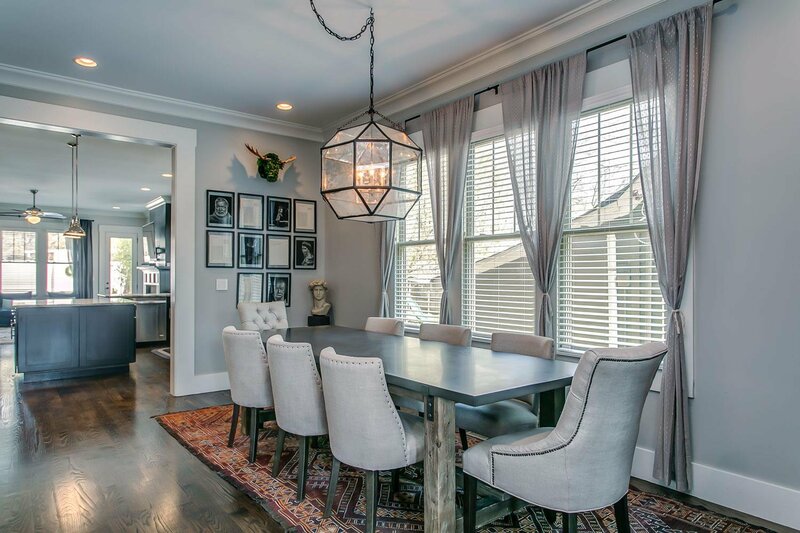 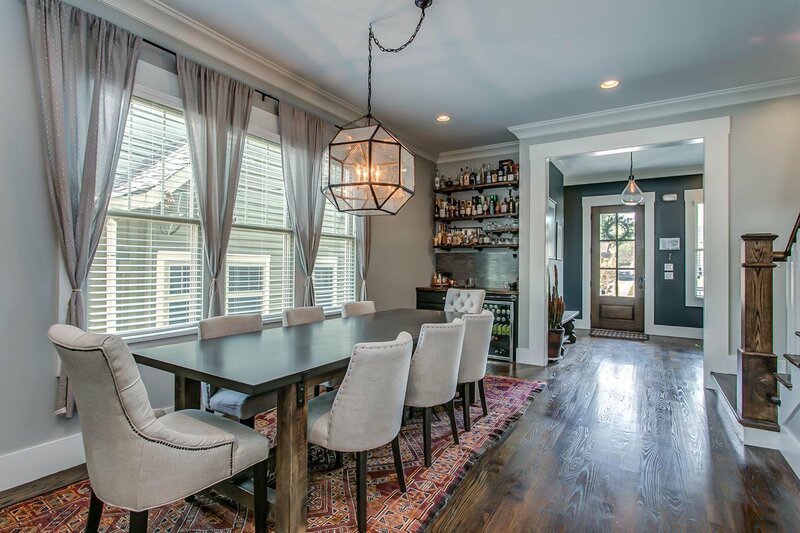 Smart floor plan w/ open living area & lrg formal dining room w/ built in bar - perfect for entertaining. 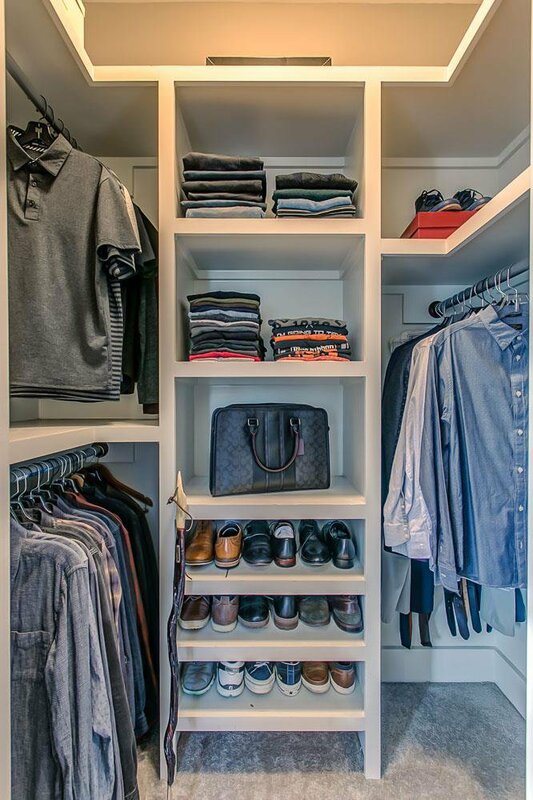 Master suite w/ his + hers closets & private balcony. 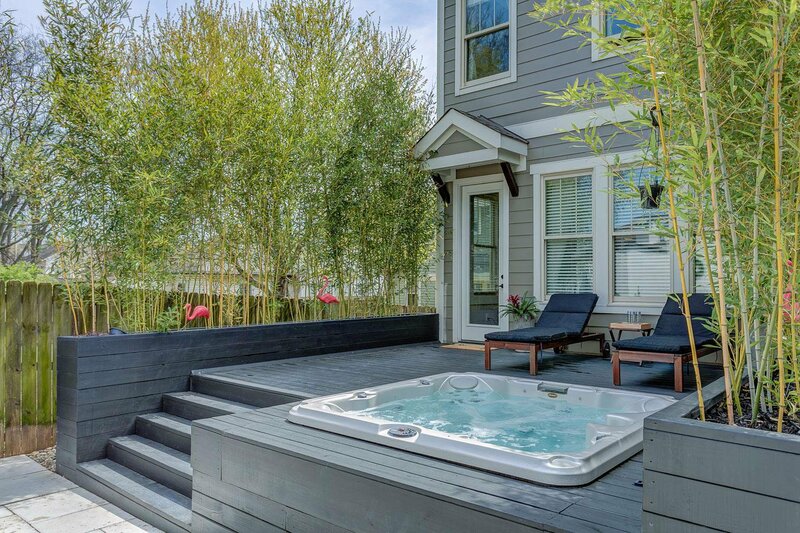 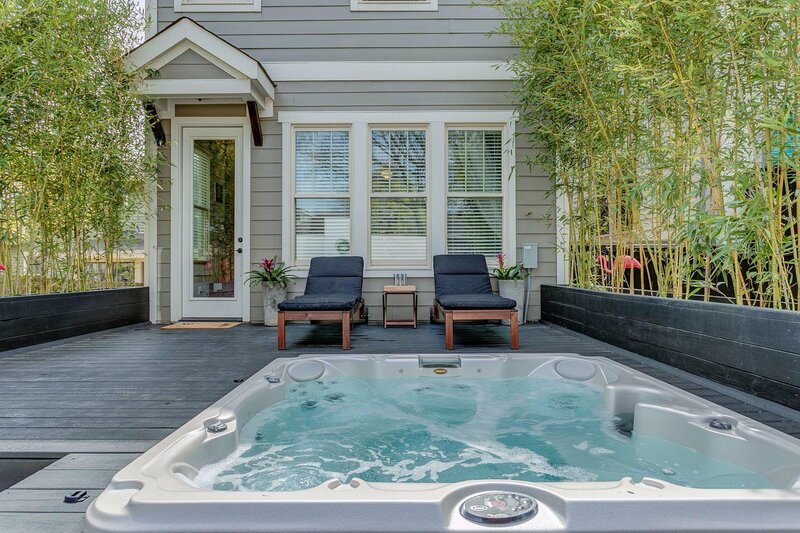 Backyard garden oasis features deck extension, built in bamboo planters w/ irrigation, drop-in hot tub & gas fireplace. 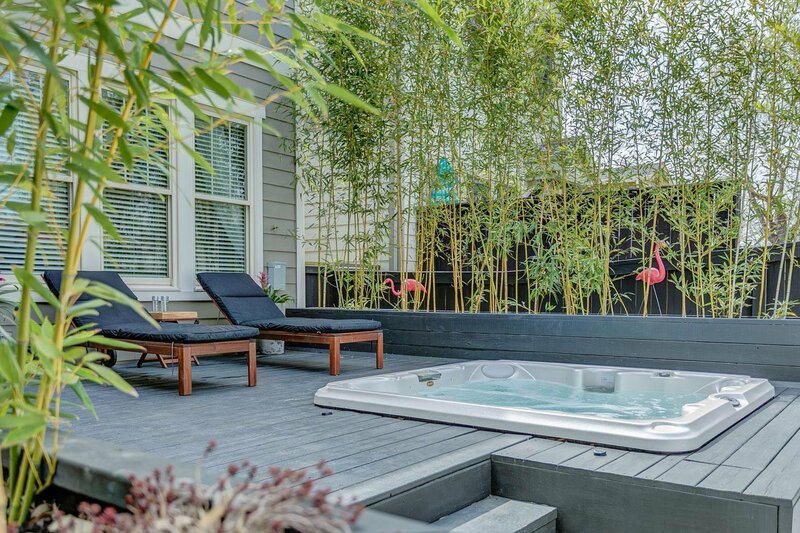 Golden bamboo creates privacy screen that's aesthetically pleasing sound & visual barrier on both sides of yard. 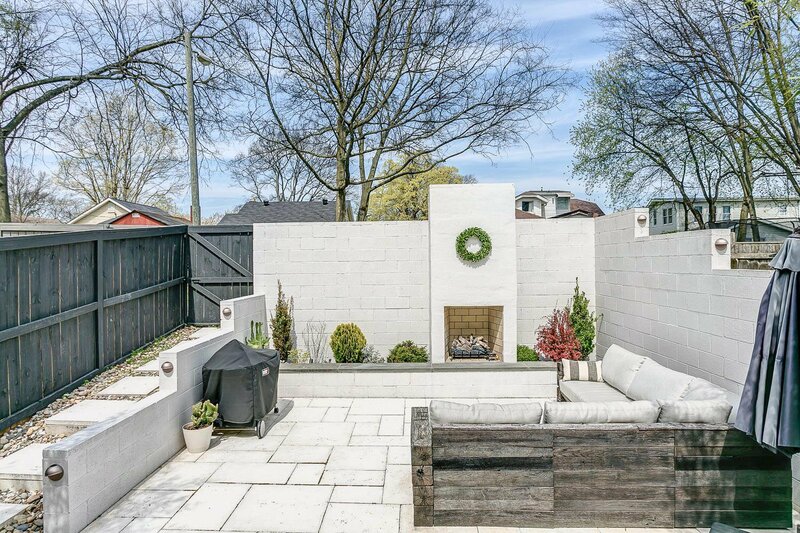 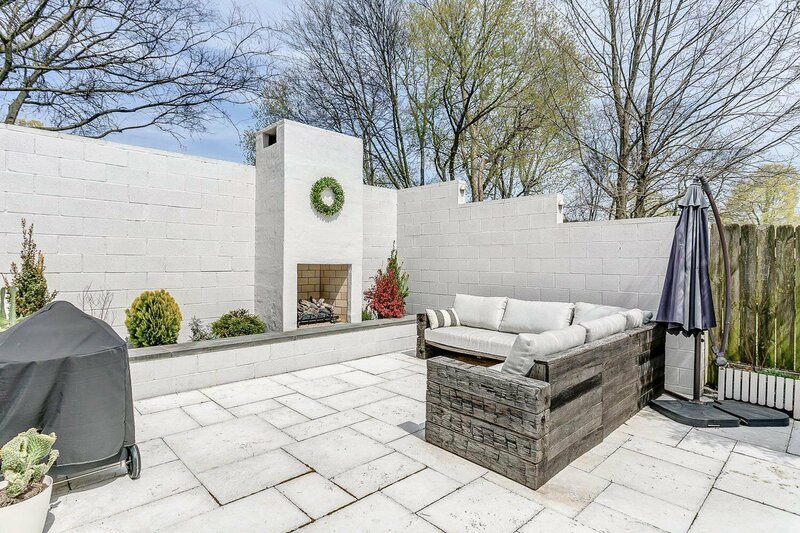 Landscaped cement block wall creates privacy in the back. 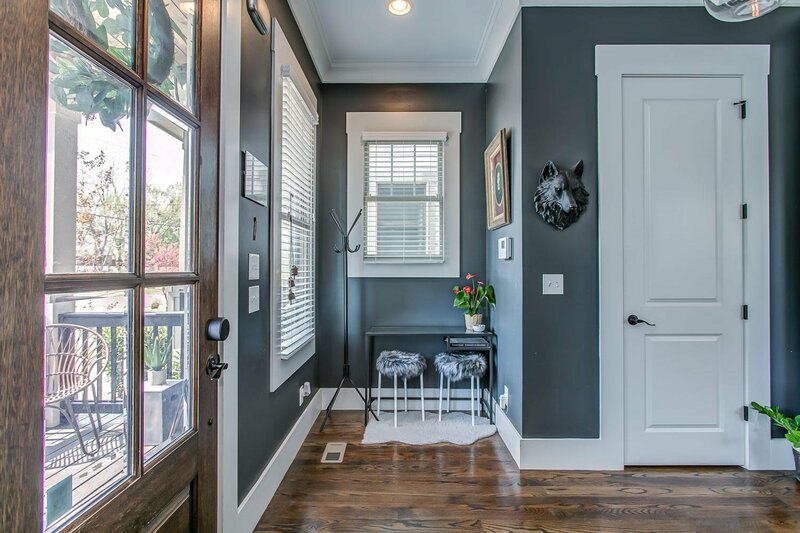 Listing courtesy of Scout Realty.